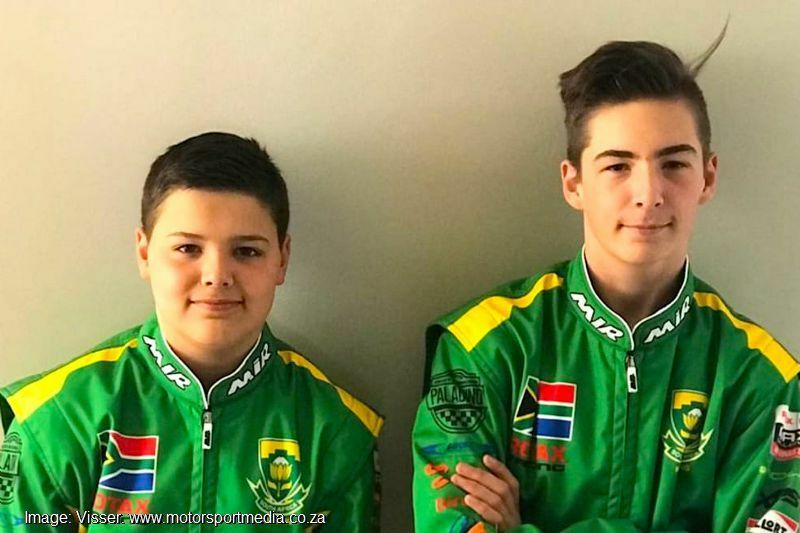 Durbanville, Cape Town brothers Charl and Kyle Visser are off to Brazil this week to represent South Africa in the Rotax Max World Karting Grand Finals as they celebrate a historic feat. 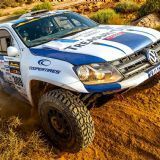 Both brothers won a South African championship to earn that honour. 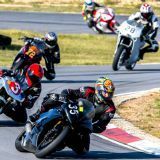 Charl the national high school Junior Max title and Kyle did the triple by taking the SA national primary school Mini Max championship, as well as the Western Cape Mini Max and Mini Rok titles. 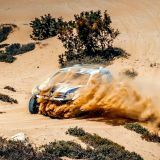 “It is a dream come true for our family,” Charl admitted. 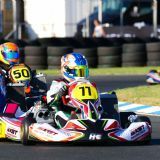 “For anyone to qualify for the Rotax Max Grand Finals is a feat in itself, but to be able to go there and share the experience with my little brother is a huge bonus and we are both very proud of it.” Double South African champion Charl started in baby Cadet karts before stepping up to Maxterino, where he won the SA 2016 national title, before adding the 2017 WP Mini Max title and then romping to the 2018 SA junior Max championship. 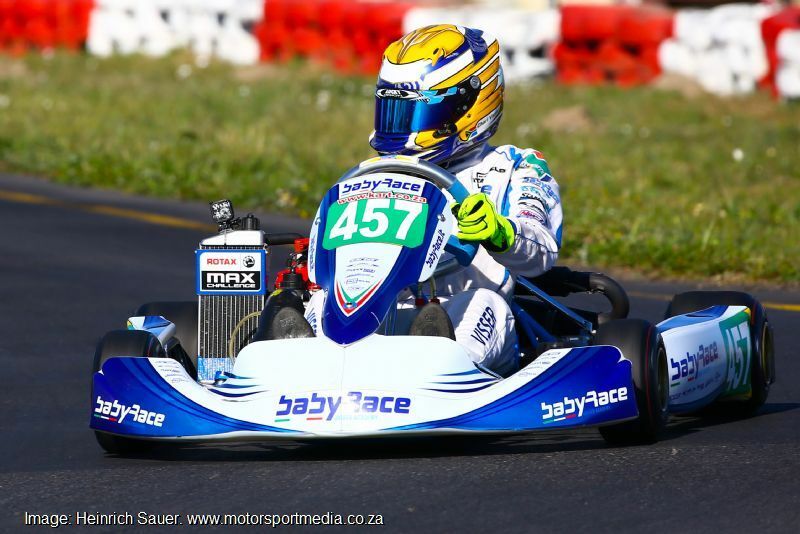 Kyle has likewise enjoyed a winning career, starting with the 2015 WP under-8 Cadet championship, before taking the 2016 WP Micro Max title and then securing the 2017 SA Mini Rok under-10 championship. 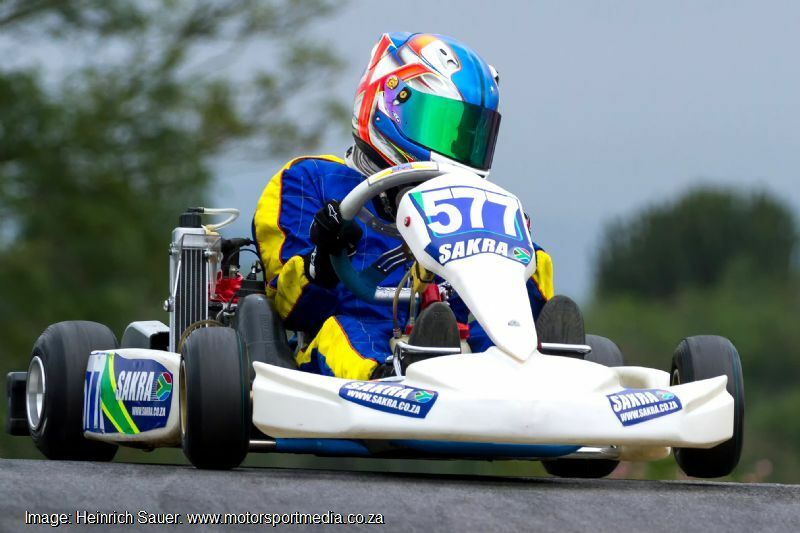 2018 has been a good year for Kyle with those three SA Mini Max and WP Mini Max and Mini Rok titles. 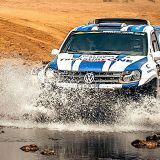 “It's been a brilliant year for me, all the better that Charl and me are both SA champions this year,” Kyle admitted. 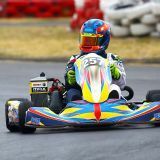 “We have both now earned our place in the World Finals in Brazil and I just can’t wait to get racing.” Kyle has big shoes to fill in that the last SA world karting champion was Jayden Els in Mini Max in 2016, but he’s looking forward to putting his best foot forward in Brazil. 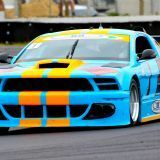 “Bring it on — I can’t wait!" 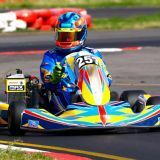 Charl and Kyle are part of a 12-man team of South African and African Rotax Max champions racing in the Grand Finals in Conde, Paraíba in the northeast of Brazil from November 24 to 1 December — follow the action as it happens on www.kart.co.za.